This is a history that has been written since 1924 by descendants of the same family and that is depicted on each corner of Puerto Bemberg Inn located in the middle of 400 hectares of pure nature in the jungle of Misiones with trails and hidden corners we visited. A paradise immersed in the Misionera jungle. Otto and Federico Bemberg settled in Misiones and founded the first Yerba Mate growing company with a production at a large scale. Its progress allowed them buy lots of lands in the area and that is why they set up Puerto Bemberg [port]. There are two aspects important to highlight of Puerto Bemberg, first its commitment with nature conservation that can be felt at each aspect of the service, what made them obtain the verification of Rain Forest Alliance on sustainable tourism. The other point to highlight is the beauty of the inn in the middle of this natural paradise where it has been built. Relaxed by the wooden fireplace, with a library of more than 2,500 books we find a place to rest and forget about the dynamism of urban life for some days. During the day we may enjoy the open air swimming pool, laying on wood deck chairs in the middle of trees and some have taken the massage service to feel renewed. The hotel breakfast is a Continental Buffet which includes regional jams, regional and native products of the area and other delicacies. This breakfast is very complete so as to provide the energy for the activities that may be performed in the area. Gourmet cuisine is something that must not be missed its menu includes meals whose ingredients come from products grown in the hotel’s own garden. If you enjoy trying the flavors of different regions you cannot resist trying an ice cream of ‘yerba mate’. The rooms are decorated in a rustic style, with an air conditioner, flat screen cable TV, dark-color wood furniture and parquet flooring. Blankets and bedspreads are made of natural knitting and show earth-like and olive green color tones. The rooms offer details of rustic interior design. These have got free wi-fi and a private balcony with a view to the garden. 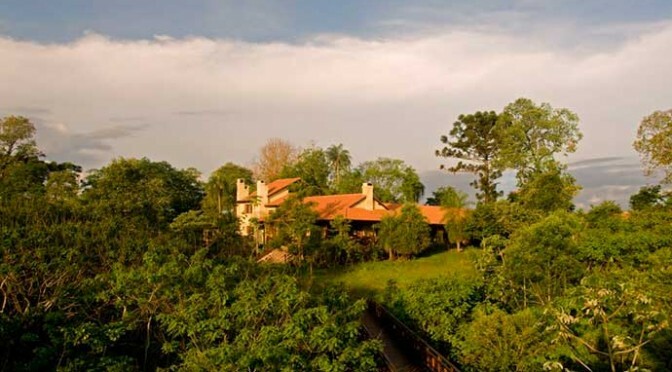 At the inn, you may do different activities such as sailing the Río Iguazú, cycling, trekking in the jungle or watching of the fauna and flora of the area, visiting of natural falls among others. The ruins in San Ignacio are at a 250-km distance of Puerto Bemberg so it used to be one of the most visited attractions in the area after the falls. Puerto Bemberg Inn offers the perfect combination of history and comfort therefore it is an option that you cannot leave aside if you travel to Iguazú. Remember that should you need any more information on this product or any other type of material, you may contact your Kallpa personal executive officer or simply send us a message through our contact form. Patagonia Argentina holds secrets that even many Argentines don’t known. There are places where sustainable projects and amazing landscapes meet, like the Villa Pehuenia Ski Resort in Neuquen, Argentina. We love sharing this kind of projects and locations that we know are a treasure of our country. 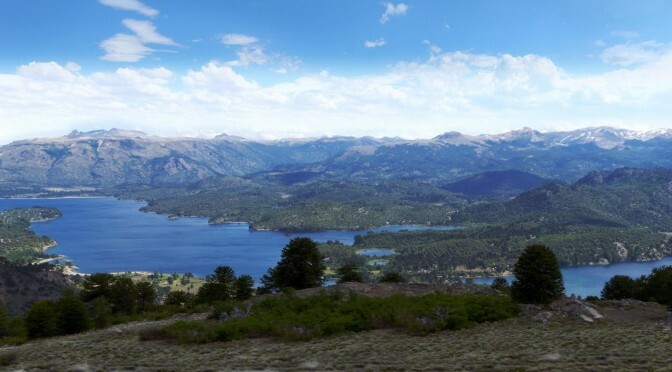 Villa Pehuenia Ski Resort “Batea Mahuida”, located 370 kilometers from Neuquén; is a ski resort that belongs to the Mapuche community Puel. Since the volcano “Batea Mahuida” went out, a lagoon was formed in its crater near which the “Mapuches” were installed. Its name means “high source”. One objective of this ski resort is the conservation of the area and the customs of the Aboriginal community who is in charge of this project. This is part of the story: Colonel Abel Balda, an expert Antarctic mountaineer and ski instructor, was the creator of the ski center Caviahue and the Snow Park Cerro Wayle by means of the Caviahue SA Park company. Balda at the request of the Mapuche projected and helped the community to create this Snow Park. Something we love about this ski center is that you can ski and also make other activities. It offers several services and their rates are very affordable, it is not a ski resort for crowds and that makes you enjoy more. Beyond its height, about 1900 meters above sea level, the volcano has plenty early snow, which makes it very attractive to those who are ski lovers as we are. You can practice Nordic or Alpine ski. As a result, the season is one of the longest of all, starting in June and ending in October. The slopes prepared to practice skiing are protected from the wind and have large amounts of snow. You can ski for 5 months, which makes it one of the best seasons to enjoy from the snow. In “Batea Mahuida” you can practice Nordic and Alpine skiing, you can take snowmobile rides or snowshoe walks in the Araucaria forests. The place also has got a small cafeteria where besides eating typical meals of the region, you can also buy Mapuche weavings. Something that really struck us is the panoramic view we have of Icalma, Villarrica and Lanin volcanoes as well as lakes Aluminé and Moquehue. It is undoubtedly one of the most beautiful landscapes we have enjoyed in the Patagonia Argentina. The park has got different lifts: a 600-meter T-Bar, a 200-meter Poma. In addition, it offers rental equipment (ski, boots, poles, skates, etc. ), snowmobiles, dog sledding track, cafeteria and restaurant, first aid room, ski patrol service, kiosk and free parking. We invite you to visit this wonderful destination and enjoy the snow and the landscape Villa Pehuenia offers. As you see, there are a lot of things to do in Argentina Patagonia. If you need further assistance about Villa Pehuenia Ski Resort you can contact your personal Kallpa Executive or simply leave a message in our contact form. We’ll be happy to assist you!. We are a growing company and we also help others to grow. For this reason, we want to cooperate with foundations and organizations that bring growth to society and people with fewer resources. 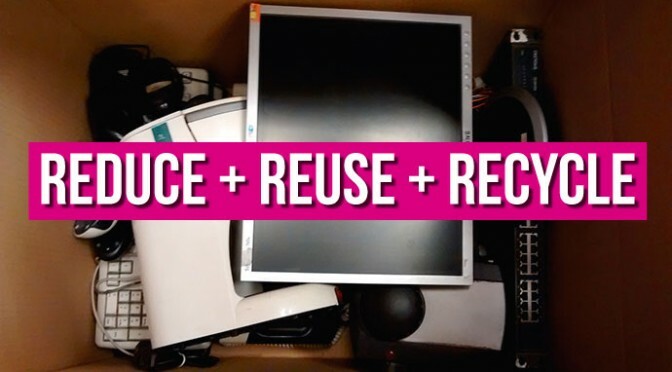 They really care and know what reduce, reuse, recycle mean. Due to the emergence of the digital divide that appears as a future threat to social integration in the year 2001, economic crisis in full, “Fundación Equidad” started to take shape. One of the things that led to its inception was the program of Digital Communication and Journalism where emphasis was placed on stimulating the desire of the participants to learn, create and produce, helping to improve their self-esteem. One workshop, aimed to 20 adolescents between 15 and 17 years, was held under the Young Web Program, from the Ministry of Education of the City. Other prominent developments of the Foundation were Research for Education andTechnology to present an overview of programs for inclusion and use of technology in the schools of the City of Buenos Aires. The School Computerisation Programme, which from 2001 provided computers to schools in five provinces of Argentina. They also created the Digital Community Centers with leaders and teachers in the country. They created 14 Digital Community Centers in 7 provinces that provide digital literacy and Internet access to poor people. A Digital Community Center is a place that provides public access to computers, training in the use of basic software applications, navigation and social services over the Internet. Environmental pollution is a consequence of improper waste disposal and since at Kallpa we are committed to doing our portion for the environment care, we have decided to donate equipment and computer supplies to “Fundación Compañía Social Equidad”and to commit even more with all the aspects involving our development as a company as regards as social responsibility. This month we’ve decided to innovate in all aspects. We designed a fly & drive itinerary visiting destinations in the Argentine and Chilean Patagonia that are not the most visited but are amazing in the context of nature and landscape. In Kallpa we are always looking for those products in which to combine creative itineraries and sustainable projects. This is the reason for this sustainable fly and drive tour including Huilo Huilo. Conservation is a constant challenge and a long-term task. That is why we decided, in this May Edition of our newsletter to include Huilo Huilo. 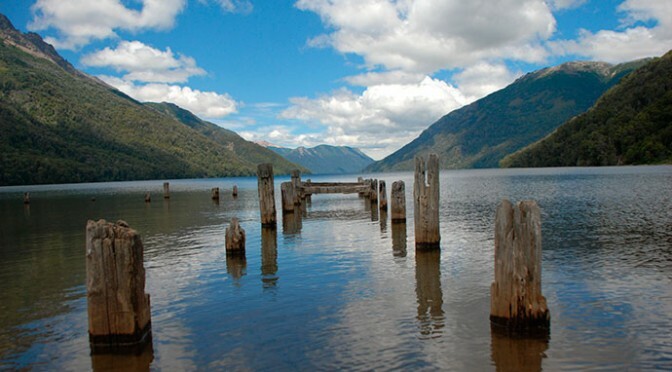 Chile encloses an important geography and natural values, especially in the the Andes and the Patagonian region where Huilo Huilo is located in Panguipulli area. It is important to understand that conservation is everyone’s job, and without the support and commitment of the community and the authorities any task would be pointless and would not be possible. Huilo Huilo Reserve is an extensive territory with natural limits and pristine water fountains, that has sheltered until recent decades, the survival of varied species, the Southern Huemul being one of them. Its disappearance from the region has been recent, and in Aysén, it already is in a stage of great vulnerability. That is why we consider of great importance to count again with the presence of spaces that were once its natural shelter. Arriving from San Martín de los Andes after crossing the border with Chile you will get to Panguipulli and there you will find Nothofagus Hotel & Spa in Huilo Huilo Biological Reserve. Going into the forest, following a water course, appears the Nothofagus, a structure that rises among treetops, to emerge and discover the magnificence of the cold forest, its mountains, volcano and the immensity of the Patagonian Andes environment. Huilo Huilo is a set of immersed hotels located in Chilean Patagonia rainforest. These hotels are connected by walkways and gardens. They attached a relaxed spa with heated pools, a spectacular lobby made ​​entirely of wood and living trees, and rich restaurants. There are trails and walks that are truly spectacular. The rooms are spacious and the view to the forests of the intermediate floors is great. Nothofagus Hotel and Spa, the one we are talking about has 55 rooms, distributed among 7 floors, where spectacular views dominate, in order to give an unforgettable experience. In adittion, it has 2 dining rooms, living rooms, an exquisite gastronomic service and an excellet attention. To get to the rooms, you can use a panoramic elevator or a ramp with a smooth slope that circulates through all the interior. Its unique architecture using wood gives Nothofagus its magic and sensation of being part of nature. Great for couples or families. The fact that this hotel is immersed in the Valdivian rainforest and has no TV is perfect for the “perfect rest”. The staff is very helpful and there is plenty to do. Breakfast is super rich and varied, well prepared. The hotel is decorated respecting nature where its inserted. Forces you to disconnect for a while for daily news and worries. Activities include hiking in the park, like Huilo huilo waterfall. The year 2010 was awarded a “Green Seal” for Huilo Huilo with distinguished work in conservation and restoration of biodiversity in the temperate rain forest. Environmental and energy program that seeks to expose initiatives that brings a sustainable country. This recognition also points out the task of further emphasizes of Huilo Huilo Foundation for its successful breeding and reintroduction project of the Huemul of the south. Continue your trip from Huilo Huilo to Pucon in Chile, and then to a hidden secret in Argentinian Patagonia which will captivate your eyes. 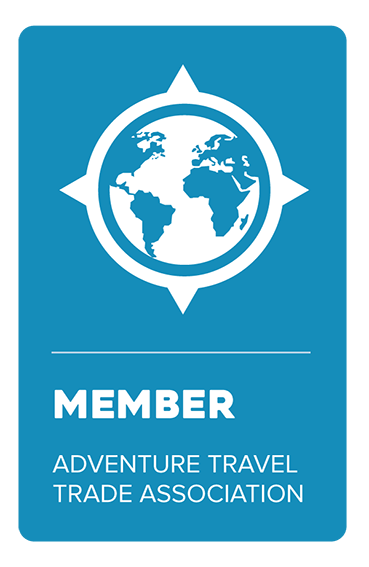 As you see, there are a lot of alternatives for Fly & Drive tours in a new and awesome way. If you need further assistance about this sustainable fly and drive tour including huilo huilo you can contact your personal Kallpa Executive or simply leave a message in our contact form. We’ll be happy to assist you!.